If we get the chance to serve you and your family with window replacement fittings, we will ensure that you save money and energy on a daily basis. 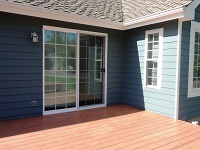 We are known to be one of the best window replacement companies in Wenatchee. 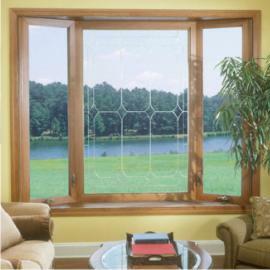 We provide window replacement and glass replacement services along with window repair services in the Wenatchee area. Our expert technicians will consult with you about your problem and then suggest ways to solve it accordingly. We are very prompt with our service because we know that windows play an important role in the safety of every house in Wenatchee. So for any kind of window replacement, window repair and glass replacement in Wenatchee, you can call Builders Service Company now at 888-980-8580 to receive our top quality services. We ensure that all your needs will be taken care of in a best way.